Hello, my friend! 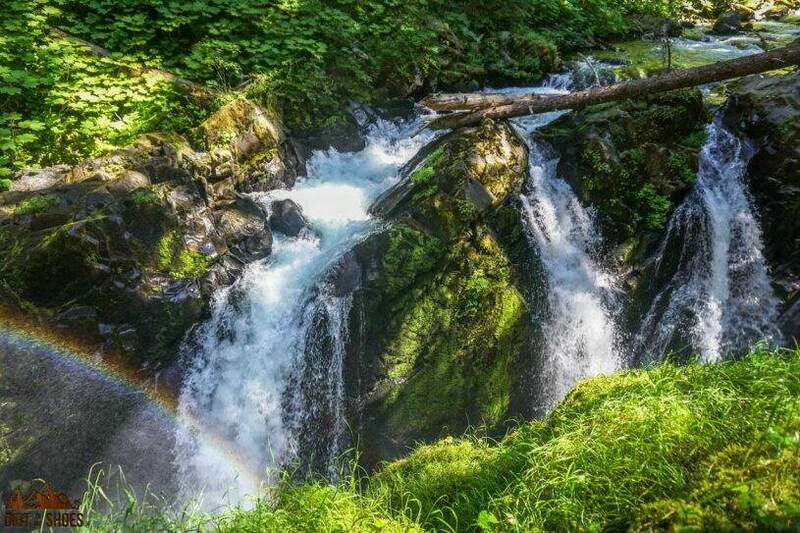 Are you ready to plan an adventurous trip to Olympic National Park?! This park has ocean, mountain, and rainforest views around every turn! You are sure to find something here that everyone in your group will LOVE. Olympic is a place you will never forget — and likely somewhere you will talk about for years to come. Gorgeous beaches, peaceful waterfalls, and dramatic mountain peaks are yours to explore. This incredible place will leave you speechless! I’m a former park ranger, and I’ll help you plan your vacation down to the details. I’ve extensively explored Olympic and am here to help! 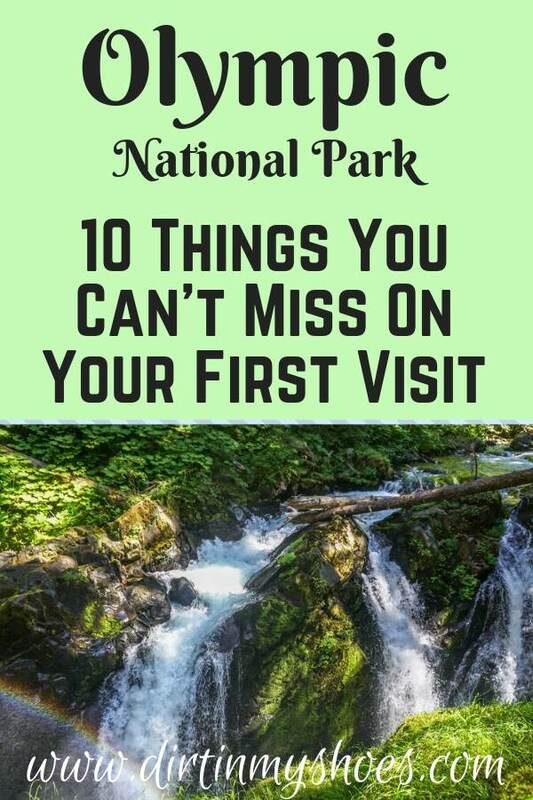 Whether this is your first time to Olympic National Park, or if you are returning after many years and would like to be reintroduced to the park, this list of 10 things is for you. Olympic is open year-round, but not everything is open or accessible at all times. For more information on the park’s operating hours and seasons, click here. A variety of lodging is available within Olympic National Park. You can find more information about your options here. The outside communities of Port Angeles and Forks also offer numerous lodging and dining options. Camping in Olympic is a pretty big deal, which is why there are 14 front-country campgrounds in the park! Most sites are first-come, first-served and you can learn more about them here. Or, if you’re feeling adventurous, beach camping is allowed with a valid permit. This park is unique in that it encompasses many different ecosystems. Because of that, it’s important to be prepared for any type of weather. Rain, sun, fog, snow, wind, cold, etc. are all possibilities during your visit! Numerous hiking trails converge and overlap in this park, so you don’t want to be caught hiking without a map. This is the map I use and recommend for Olympic National Park. 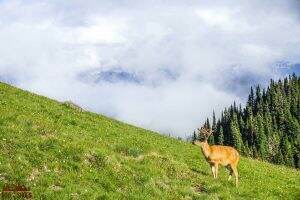 Click NEXT to see this awesome list of 10 things you can’t miss on your first visit to Olympic National Park!